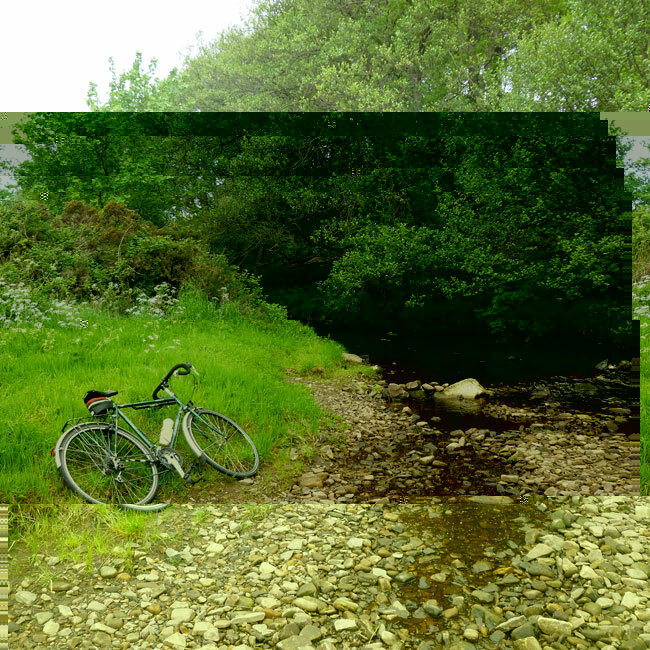 Day 33: The final set of photos from my bike ride at the weekend. 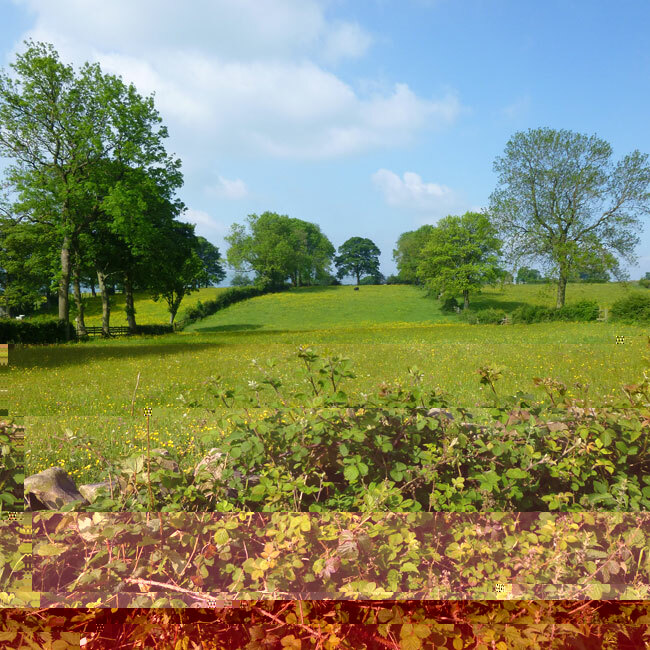 Really, with this sort of countryside, why would anyone want to live anywhere else? 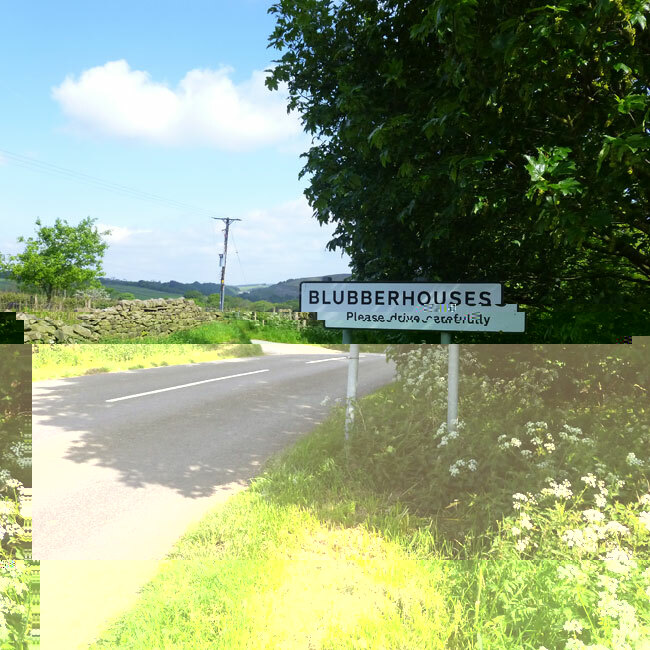 Day 31: My second lot of photos from my cycling trip in the Yorkshire Dales at the weekend. 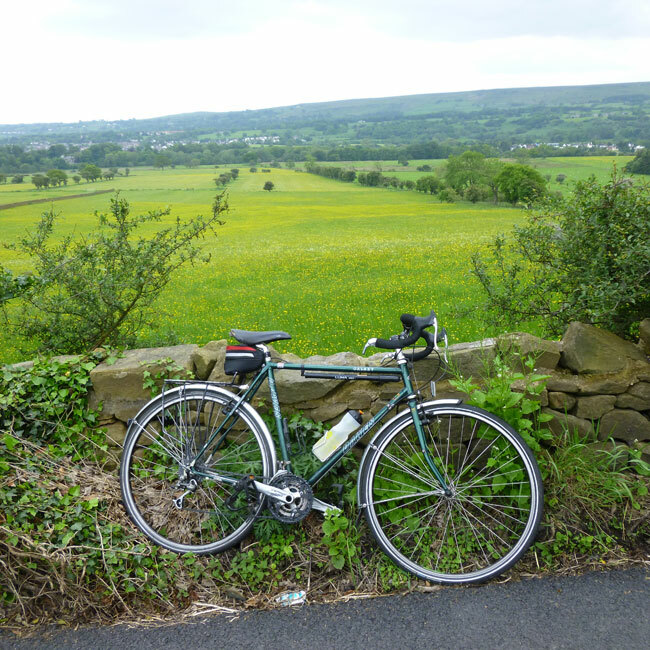 Day 30: Cycling in the Yorkshire Dales is a wonderful way to spend a day. 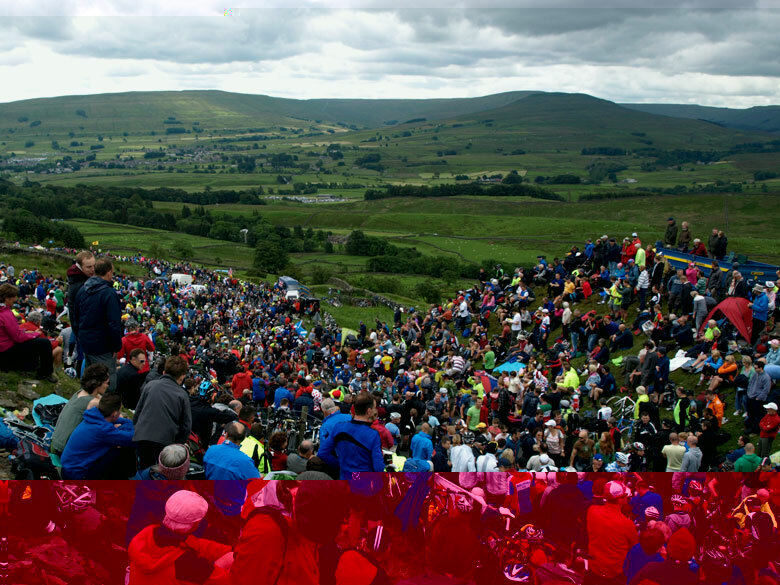 Here are a few photos of one of the things that I like to do on a day off. 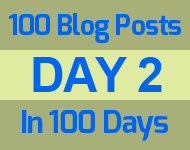 Day 2: of the 100 blog posts in 100 days and I am already behind. But I have a good excuse, I went to a wedding all day, did no web development and wasn't at home. How much personal stuff should I put in my Journal? Will it help potential customers get to know and like me better?